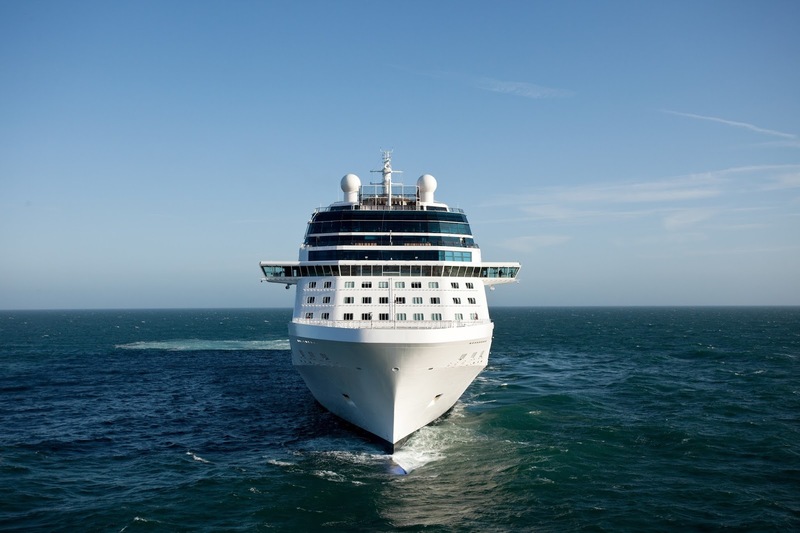 If you are under the impression that a cruise line shore excursion is nothing more than following a guide holding a little flag high in the air, you couldn’t be more wrong! Not that this type of tour is always inappropriate…it certainly has a time and place. However, these days, so much more is offered, especially through Celebrity Cruises! I love listening to a client chatter enthusiastically about their last Caribbean cruise! 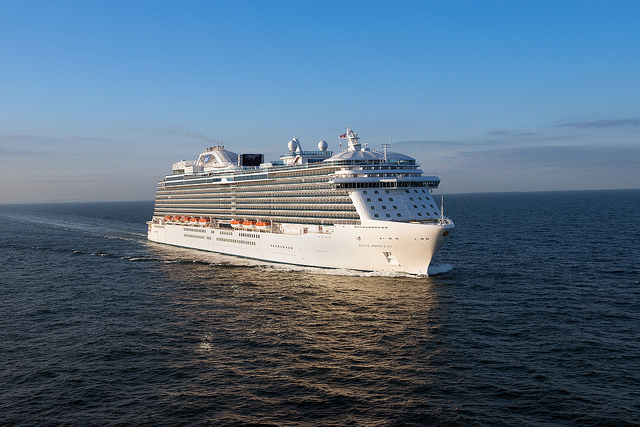 Would it surprise you if I told you that most of these cruisers share the same favorite port of call? Young or old, male or female, those traveling with kids and those without, all say their day spent on the cruise line’s private island was the highlight of their vacation! I must agree! Step off your ship on to pristine beaches, fine, white sand, crystal clear blue waters perfect for swimming and snorkeling, colorful frothy umbrella drinks…I can go on and on! And these days the cruise lines are sparing no expense to make their private island the oasis you never want to leave! In one of the company’s most ambitious projects yet, RoyalCaribbean has unveiled its new Perfect Day Island Collection, a series of unrivaled and exclusive private island destinations around the world. 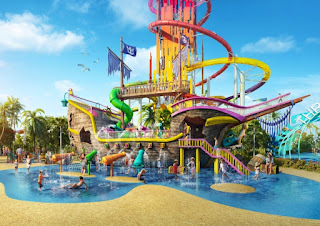 The first in the collection, Perfect Day at CocoCay, is a $200 million transformation of the cruise line’s existing private island in The Bahamas. You may not know his name, but Stephen Schwartz is the Oscar-, Grammy- and Tony Award-winning composer of “Wicked,” “Godspell,” and “Pippin.” However, if you’re looking to see what he’s been doing lately, you’ll be far from Broadway. Mr. Schwartz has taken his genius to the high seas collaborating with Princess Cruises on several projects. “The Secret Silk” is the third production in the Stephen Schwartz and Princess Cruises relationship. Celebrity Cruises revealed details of the dining program aboard the soon to sail Celebrity Edge and I have to say, I absolutely love how they have updated the main dining choices! No worries, it’s nothing too radical…I’d call it a modernization of the dining program! Instead of a main dining room, the Edge will have four complimentary restaurants. 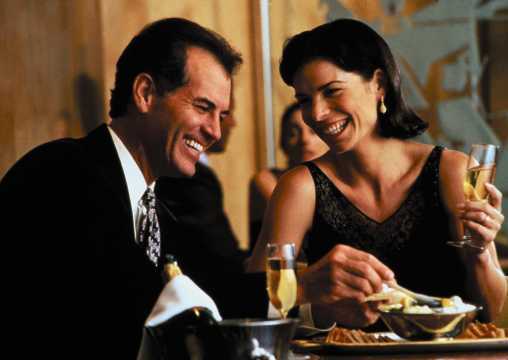 I like this because although I’ve always found the main dining rooms on Celebrity ships to be elegant and beautiful, I personally prefer to dine in a more intimate setting. All four of its main dining restaurants will be different, inspired by four different regions of the world. Normandie will feature French cuisine, Cyprus Restaurant will highlight Mediterranean, Cosmopolitan will present new American cuisine, and Tuscan Restaurant will serve Italian-inspired dishes.